Monday, August 21st Barton Elementary will be hosting Eclipse Activities. Our teachers and students are very excited about this rare event. Some classes plan to view the eclipse using glasses for safety. Other classes will be live streaming the event in their classrooms. 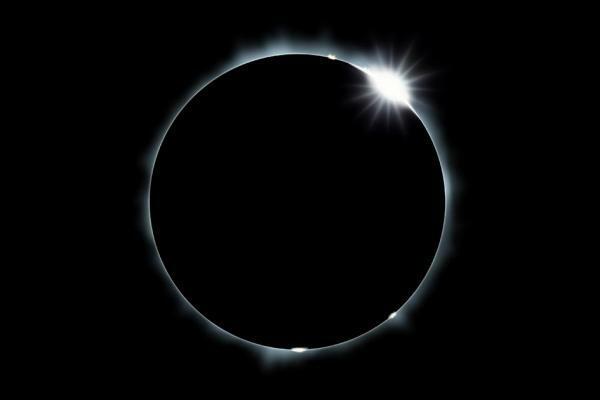 The eclipse should start around 11:45 and last for approximately 20 minutes.